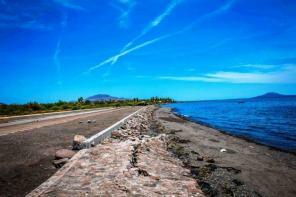 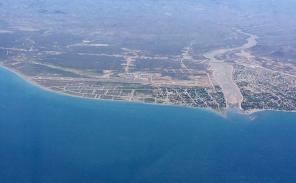 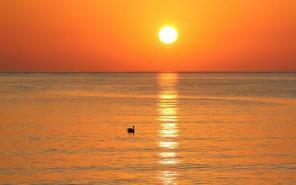 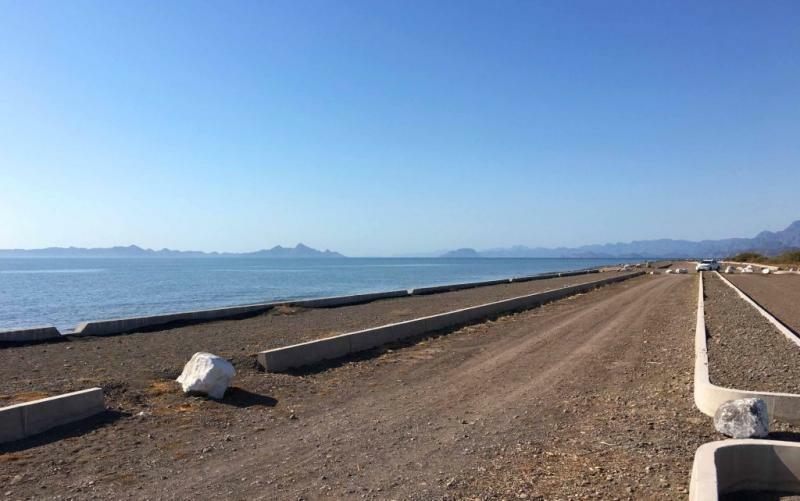 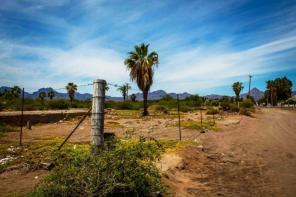 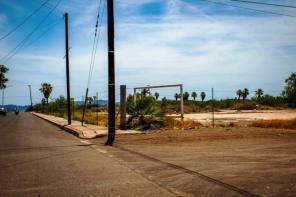 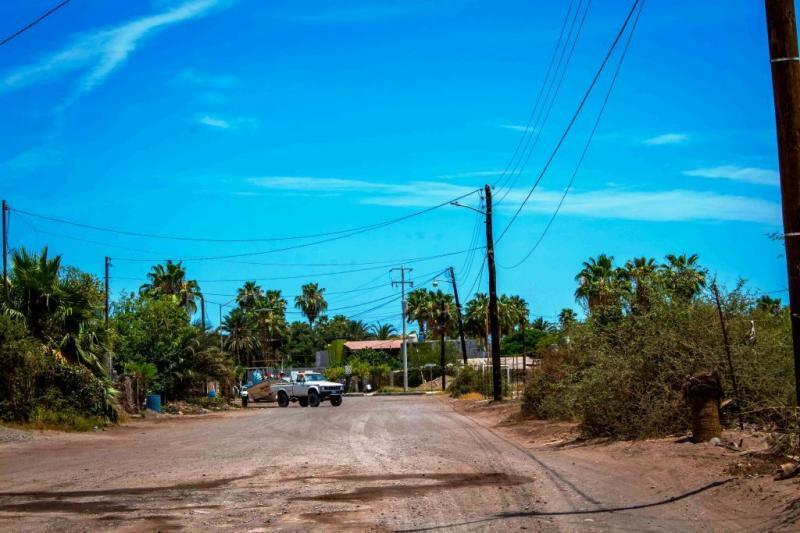 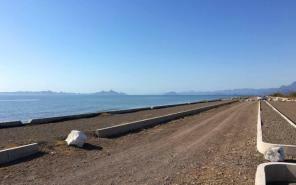 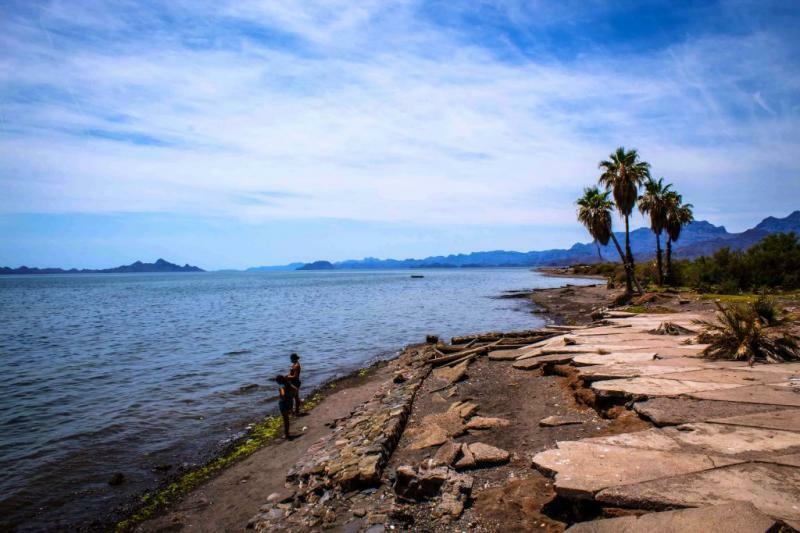 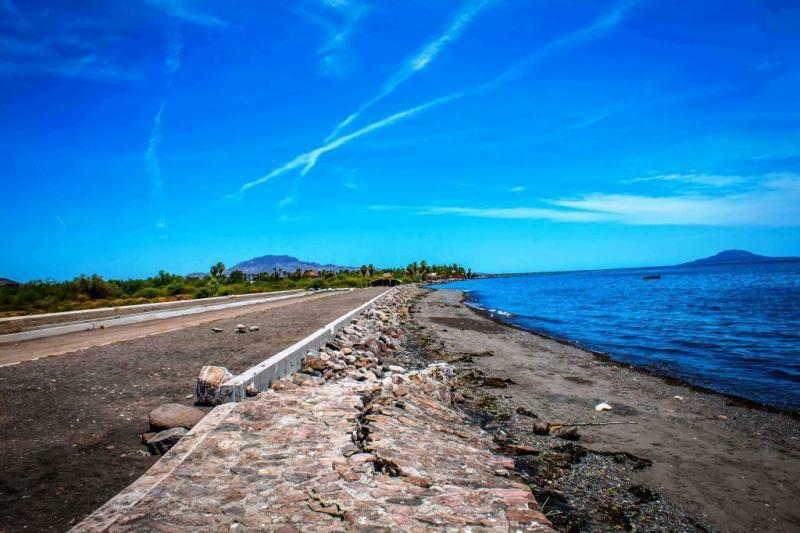 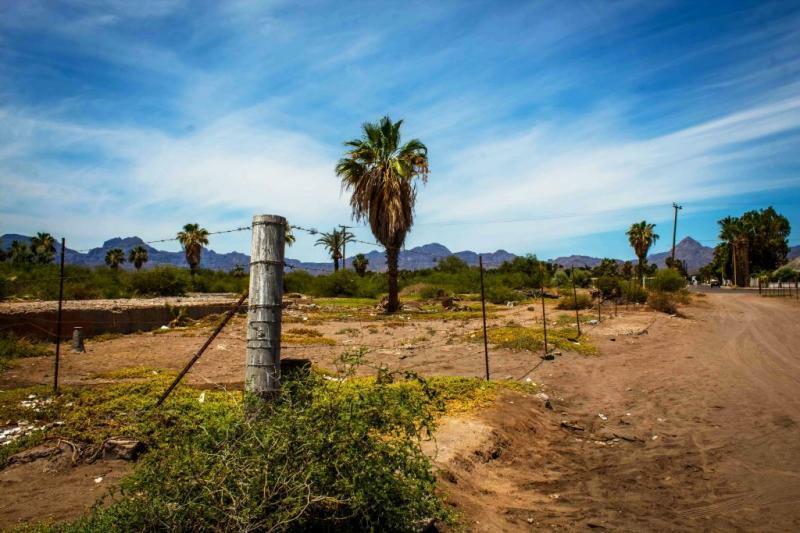 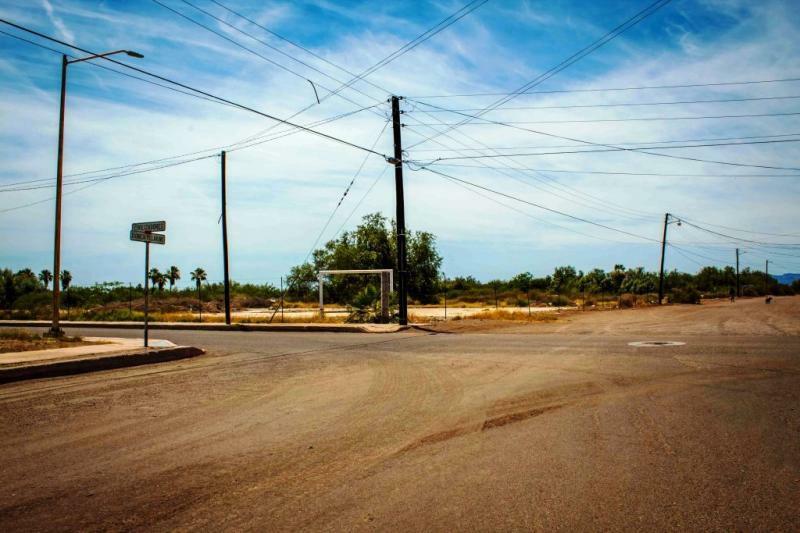 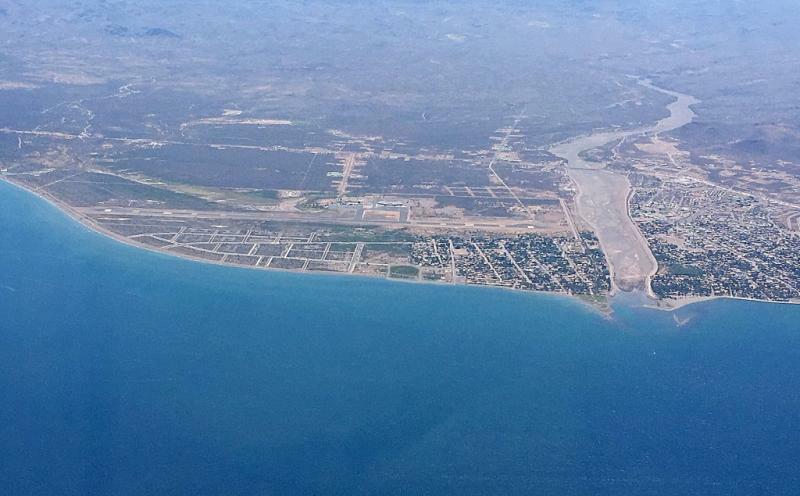 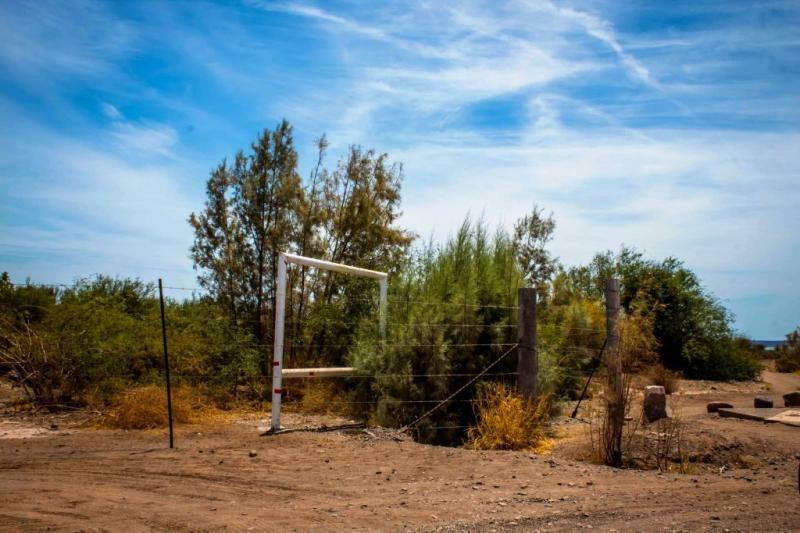 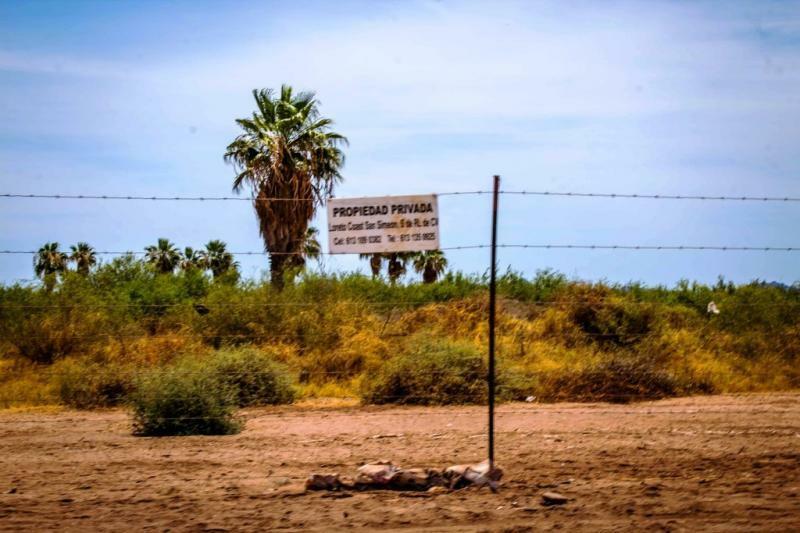 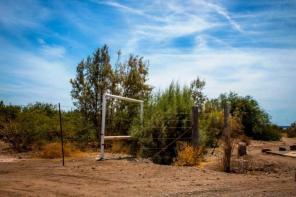 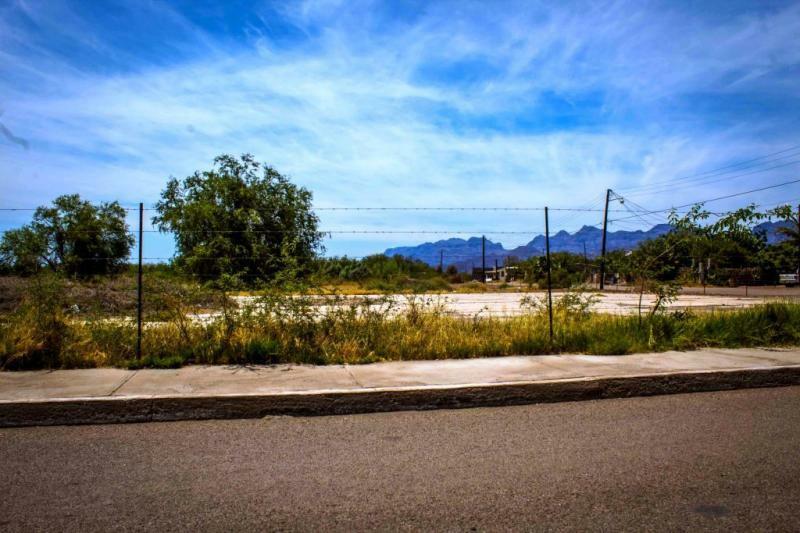 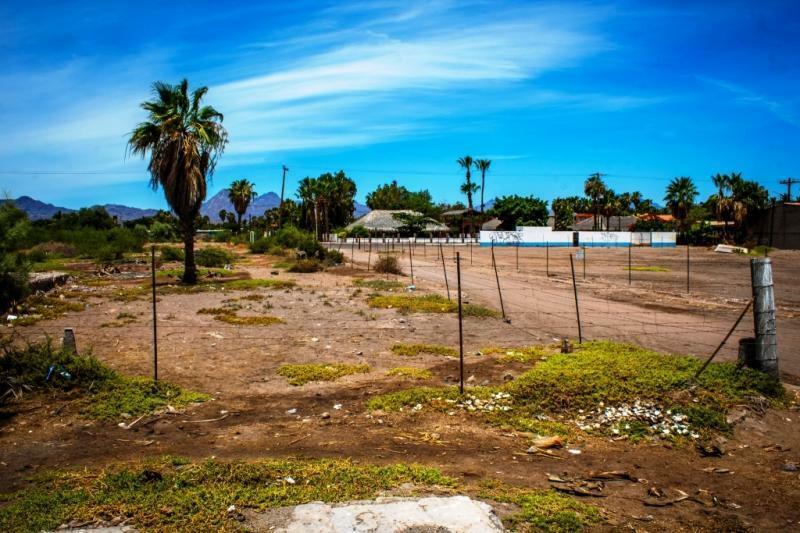 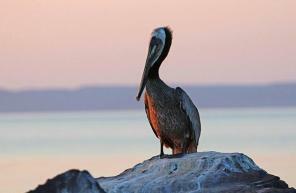 AMAZING OPPORTUNITY TO OWN BEACHFRONT in quiet area of Zaragoza, just minutes from downtown Loreto. Flat buildable serviced lot is ready for your Family Compound or Commercial/Residential development. 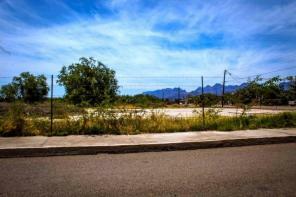 2.6 Hectares or approx. 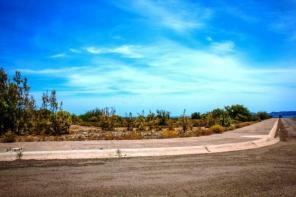 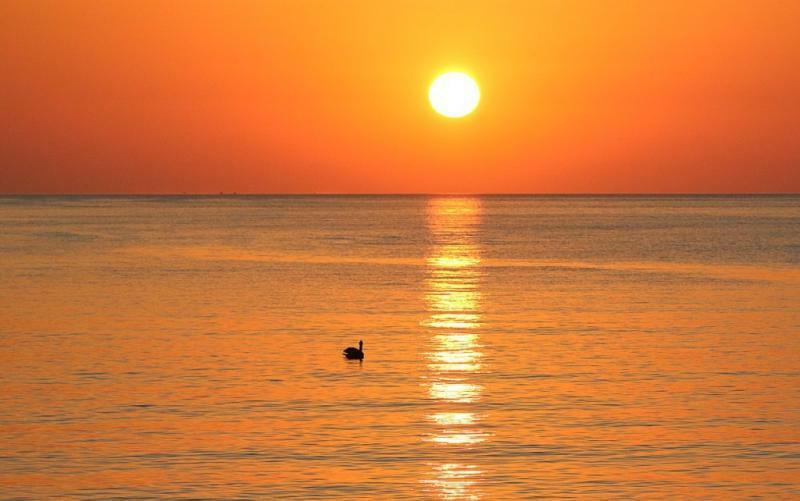 6 acres, with 500 feet of beachfront. Mature Palm Trees, paved road access and established neighborhood close by. 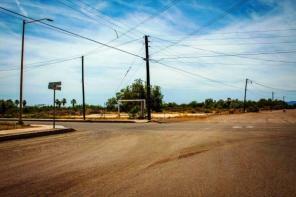 Bring your design ideas and inquire today!